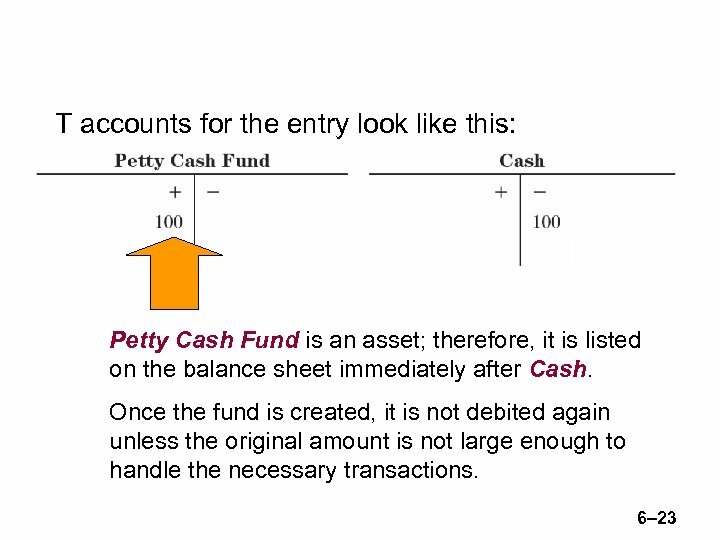 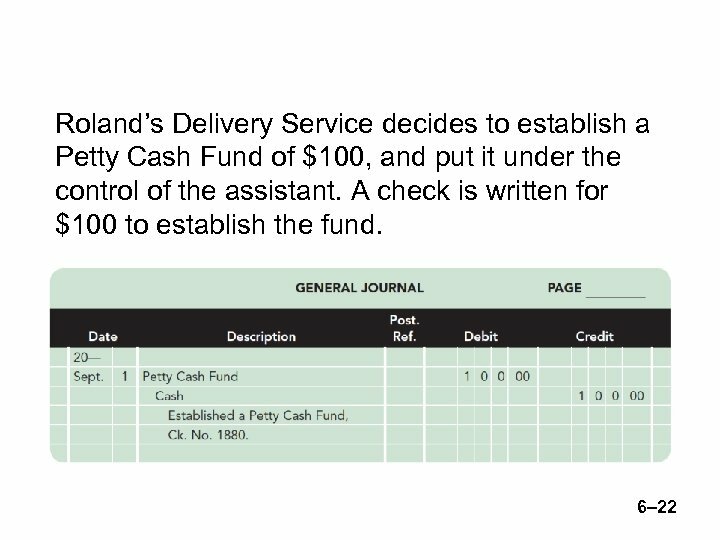 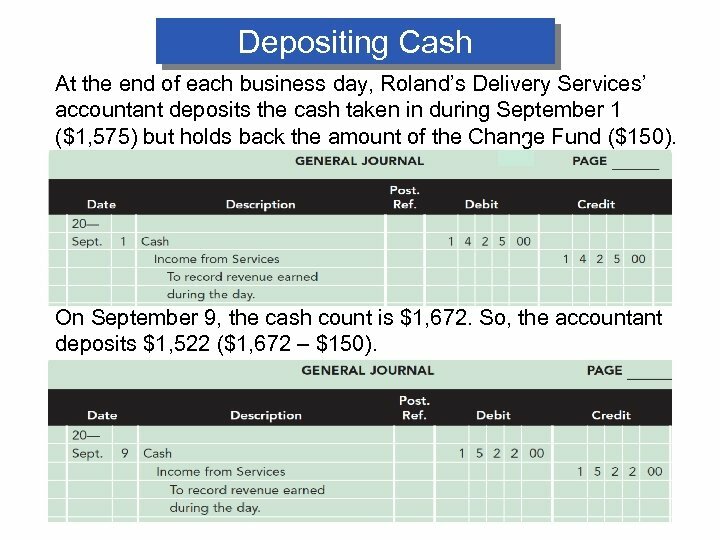 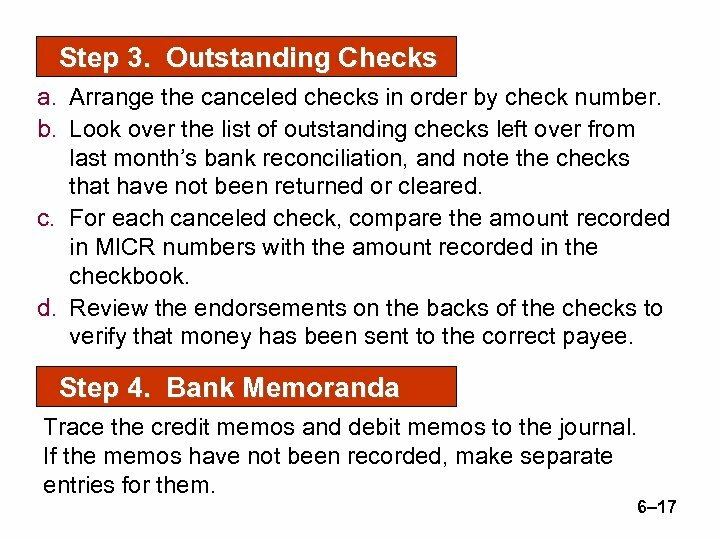 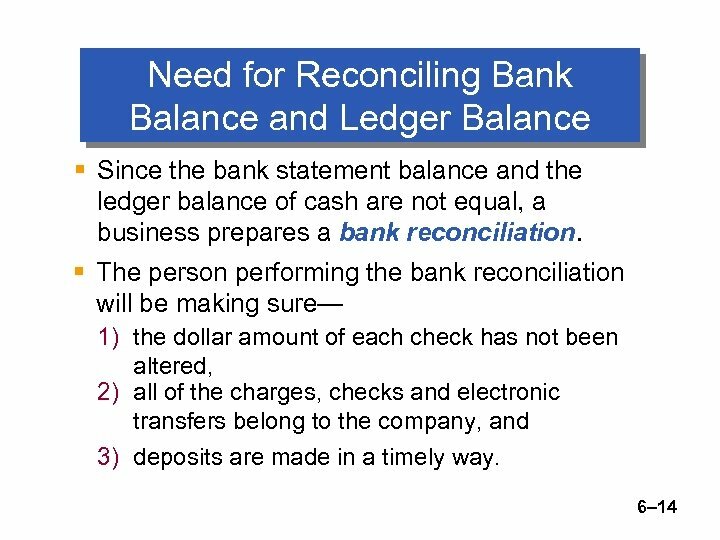 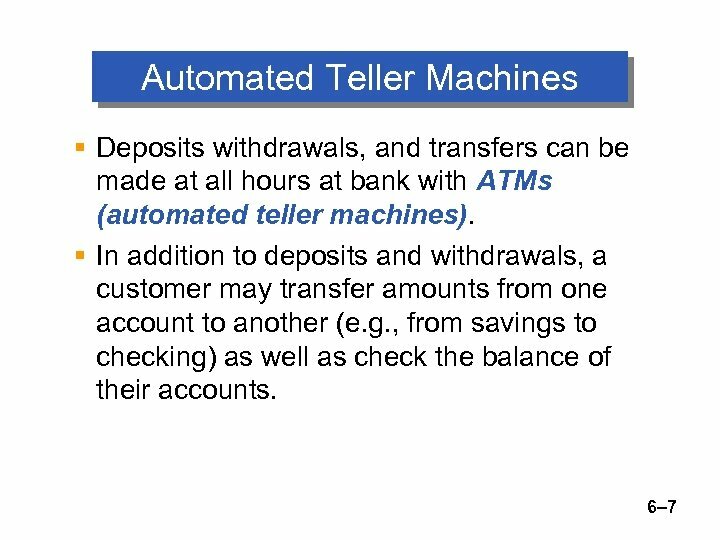 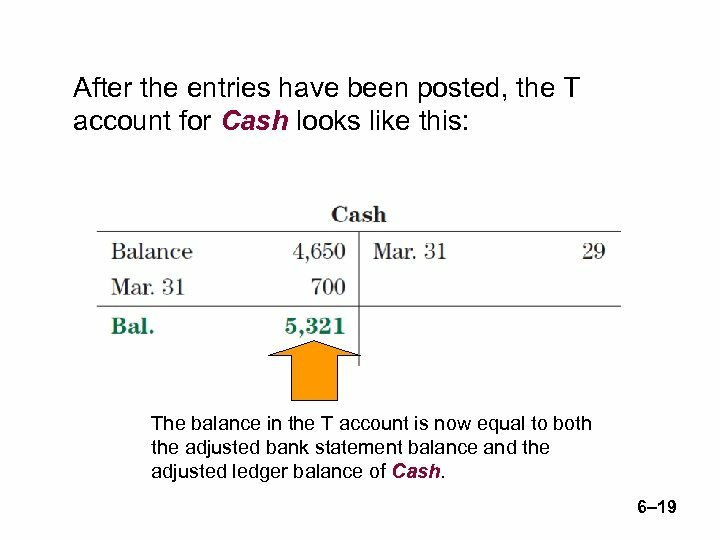 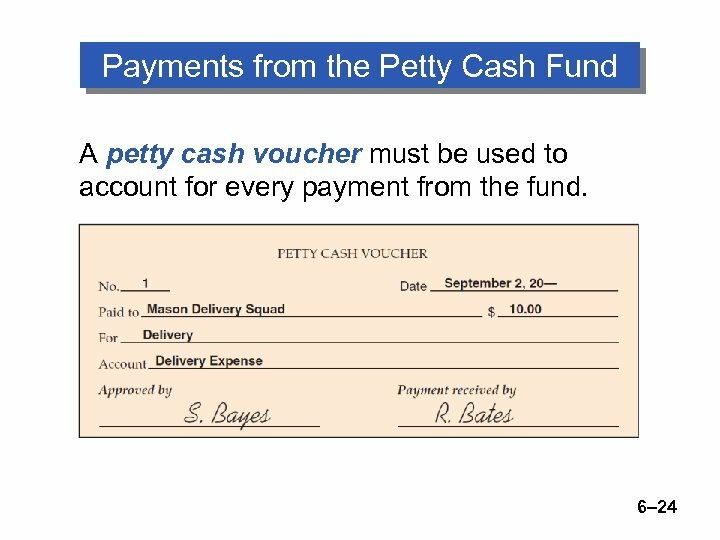 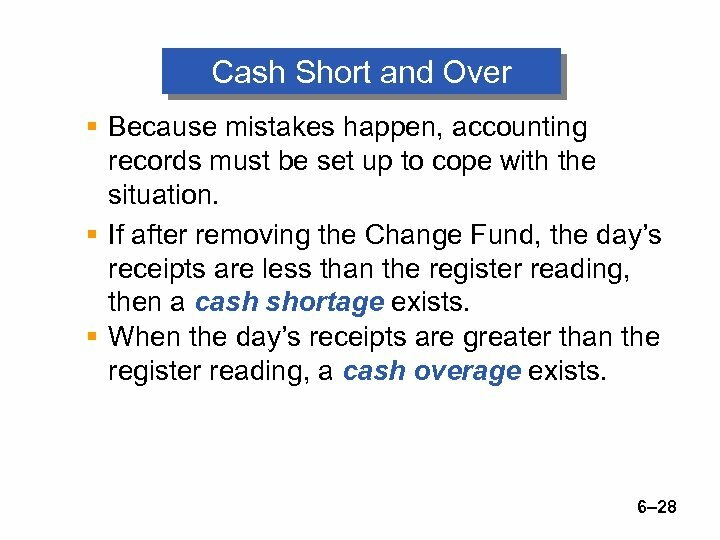 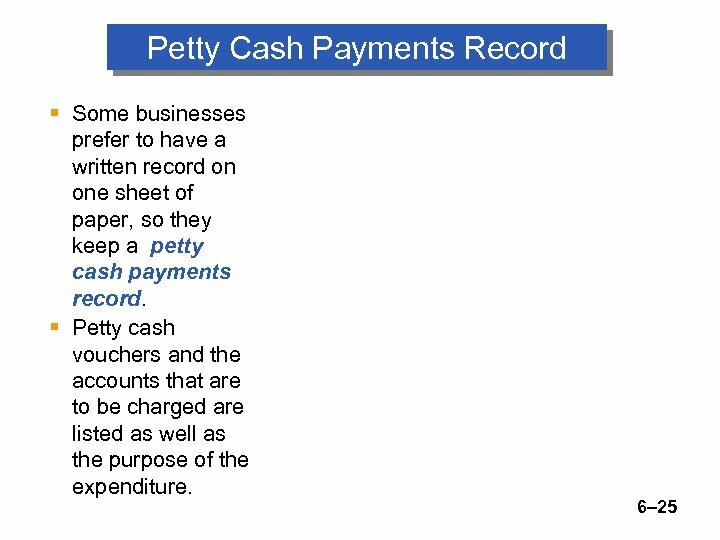 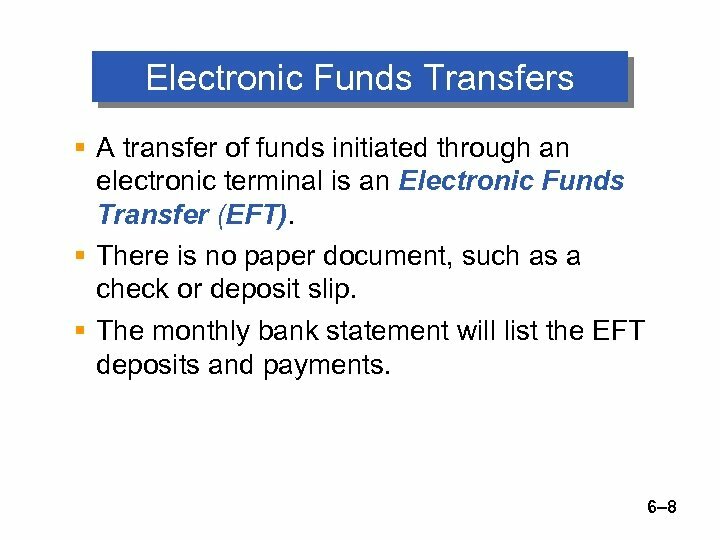 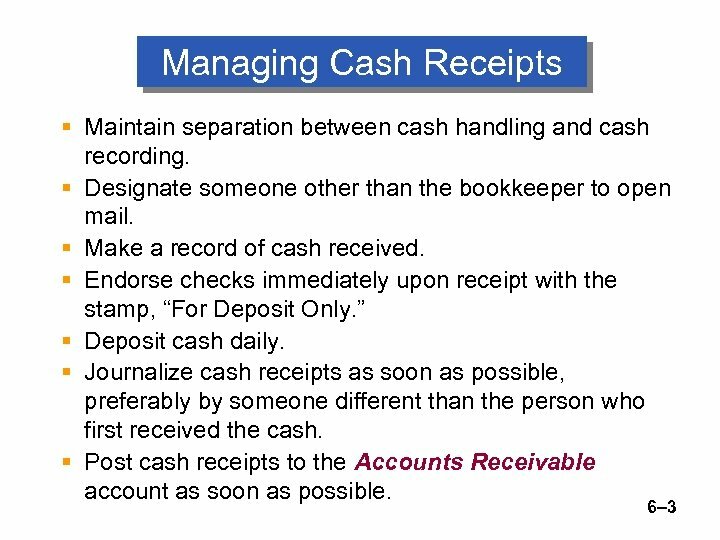 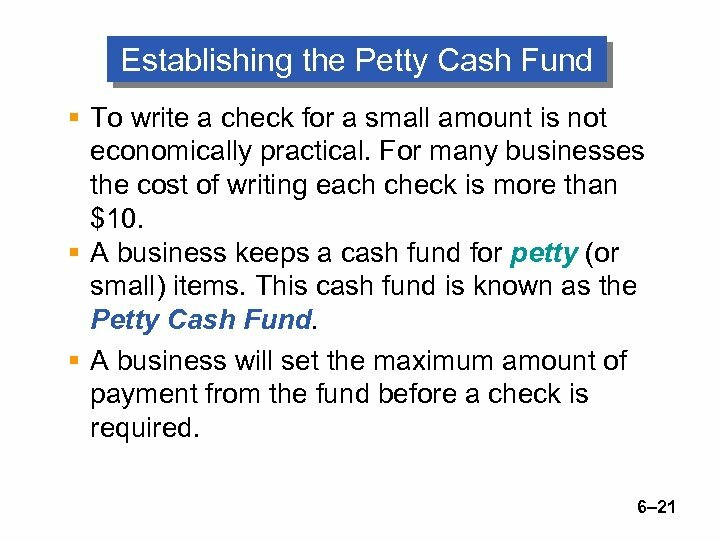 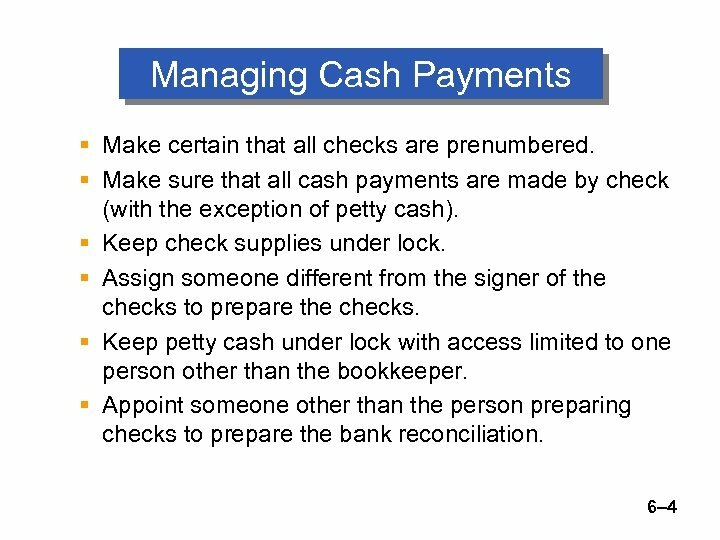 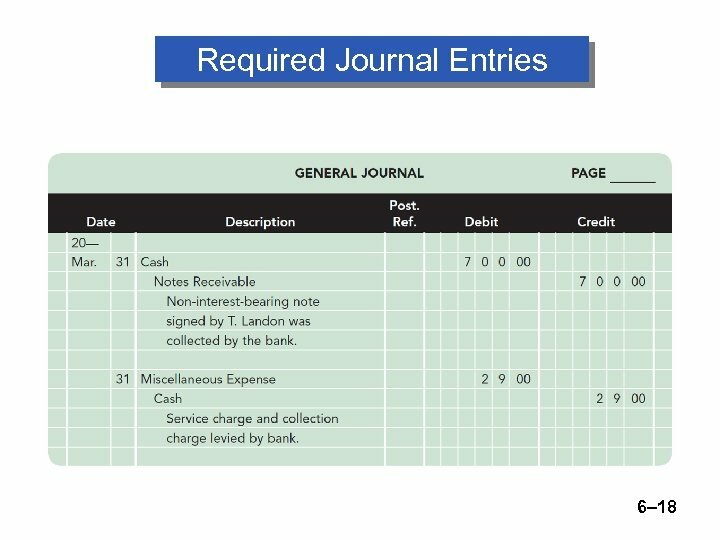 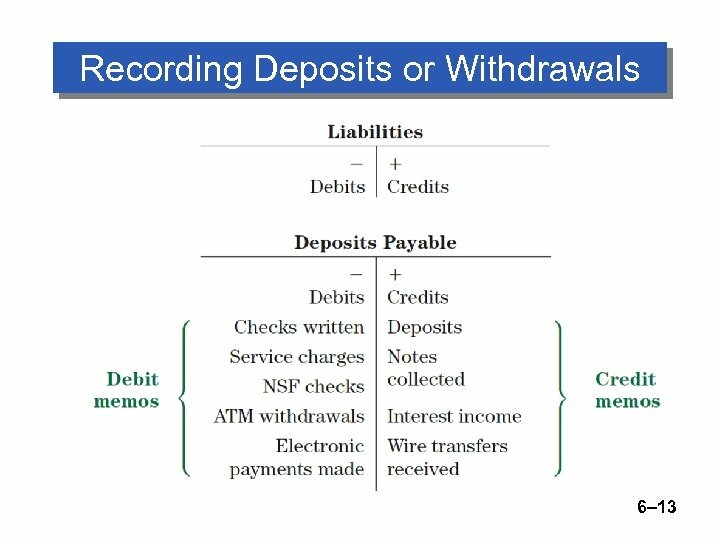 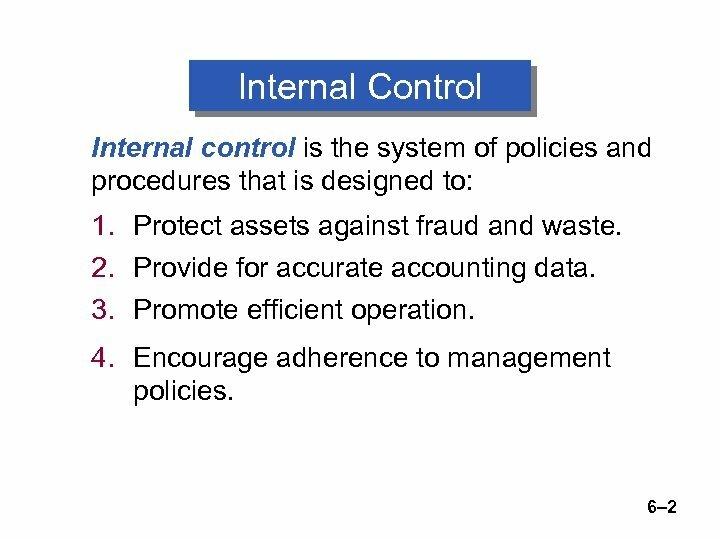 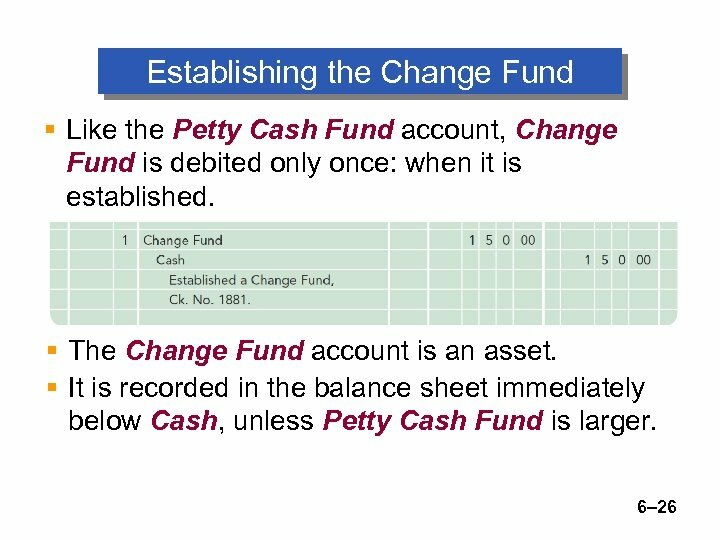 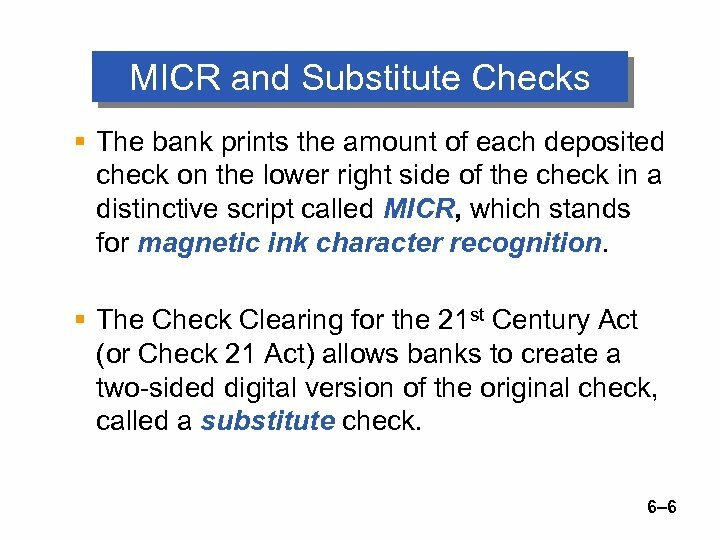 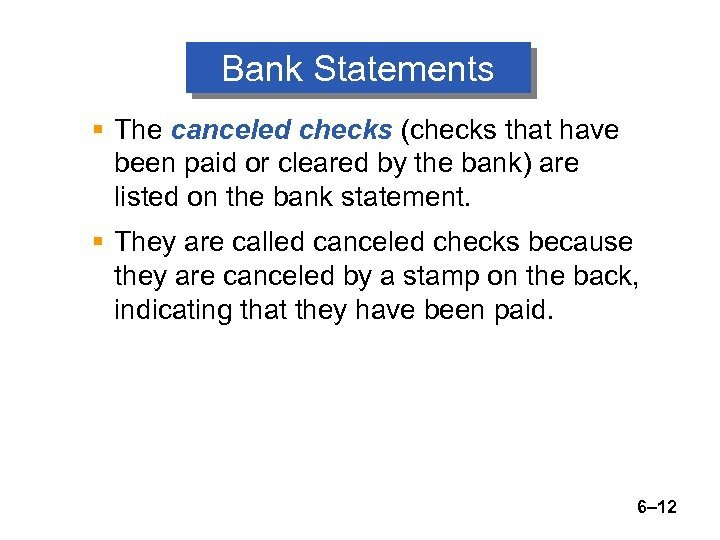 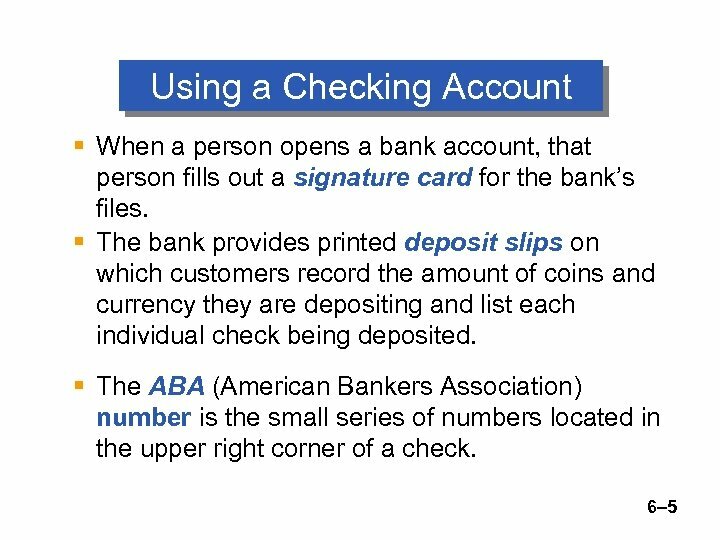 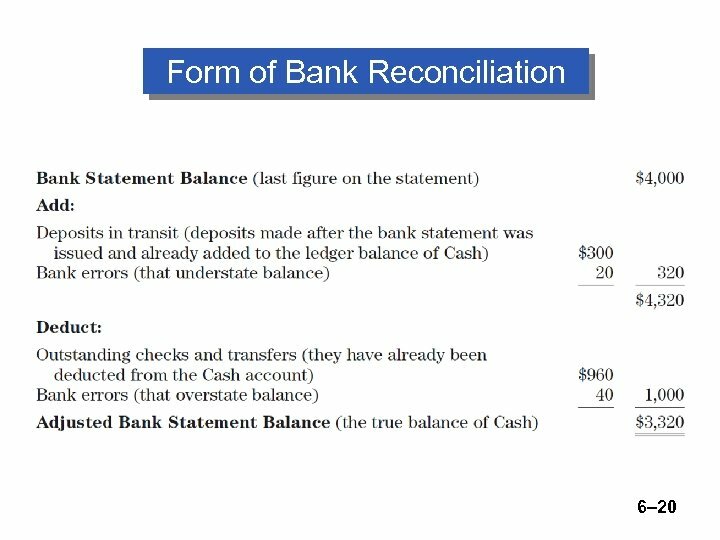 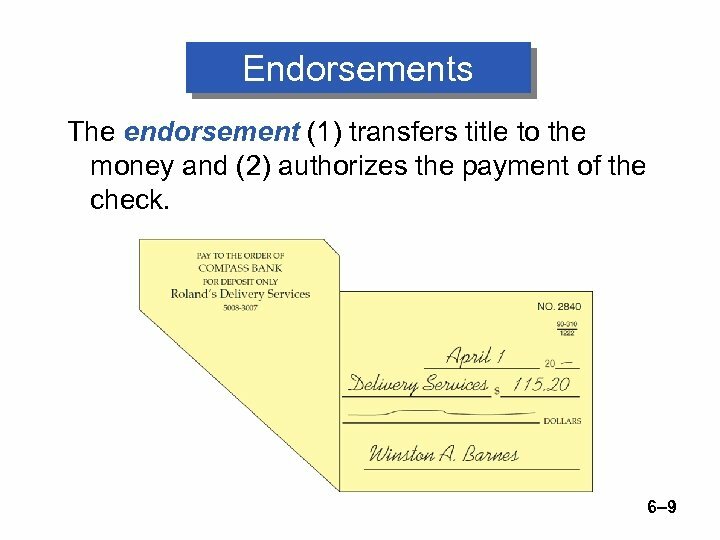 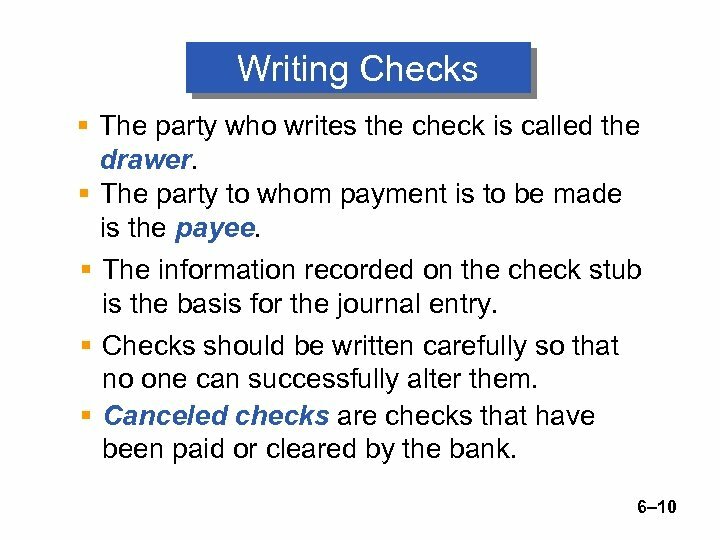 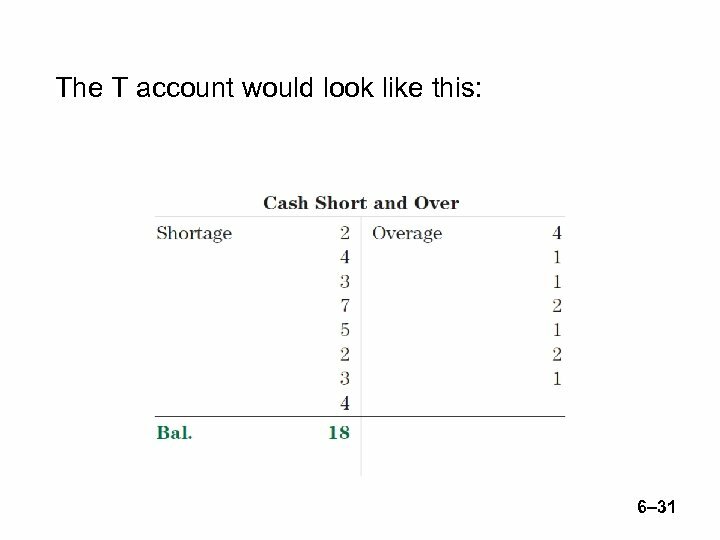 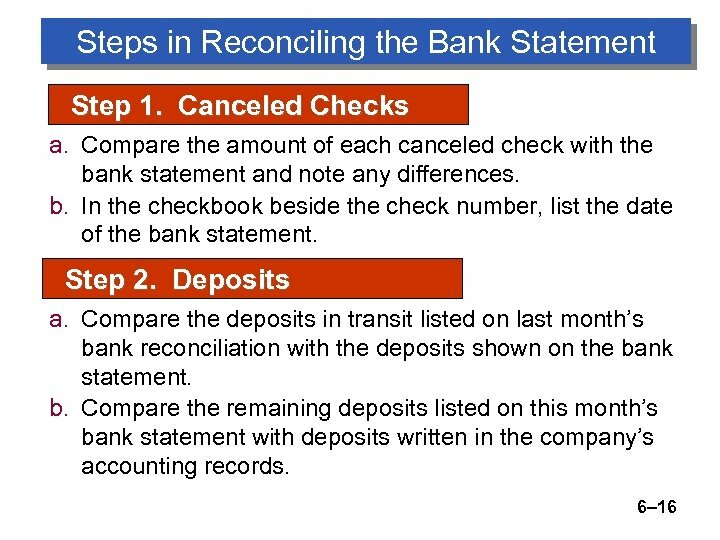 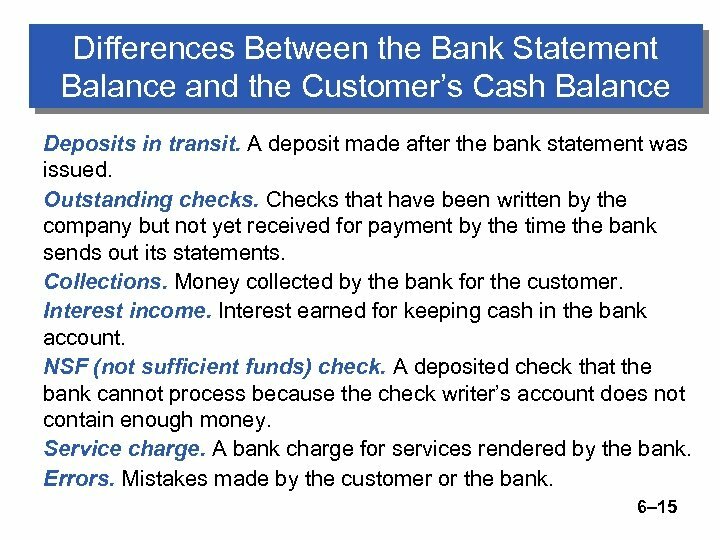 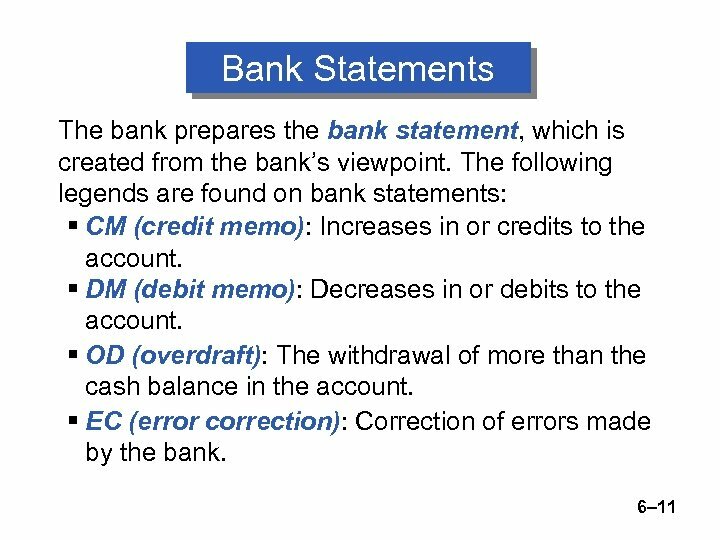 Depositing Cash At the end of each business day, Roland’s Delivery Services’ accountant deposits the cash taken in during September 1 ($1, 575) but holds back the amount of the Change Fund ($150). 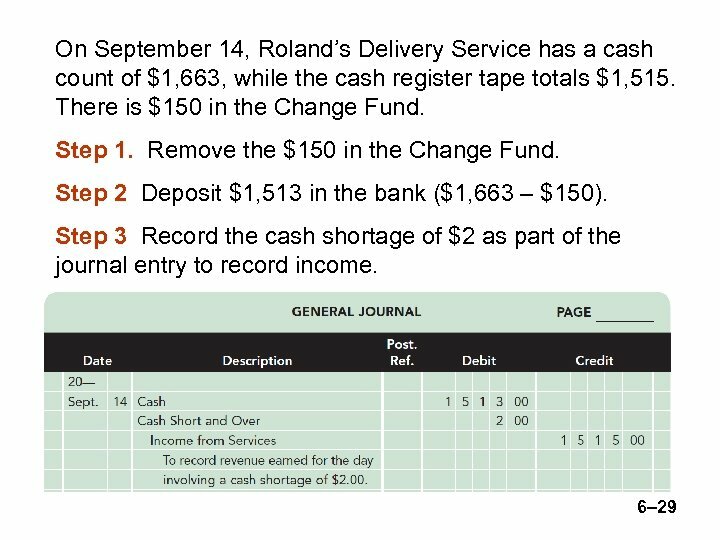 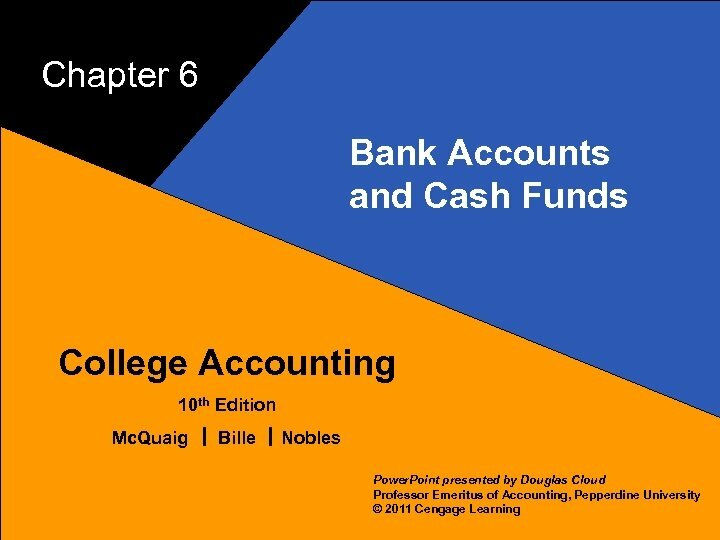 On September 9, the cash count is $1, 672. 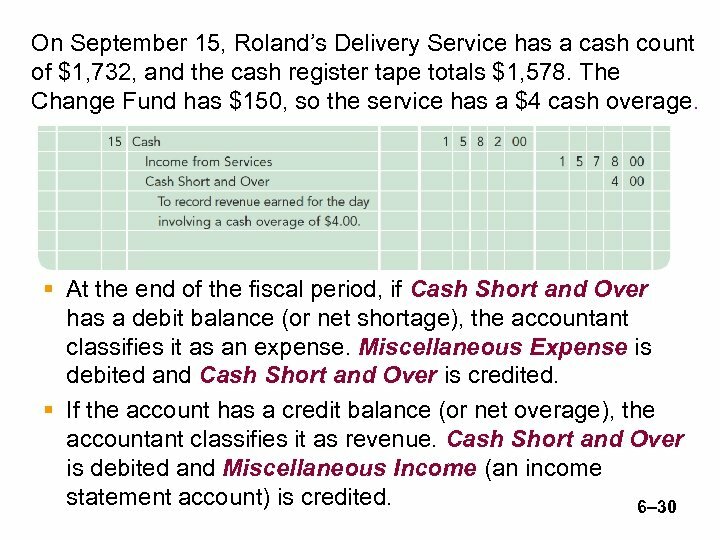 So, the accountant deposits $1, 522 ($1, 672 – $150).